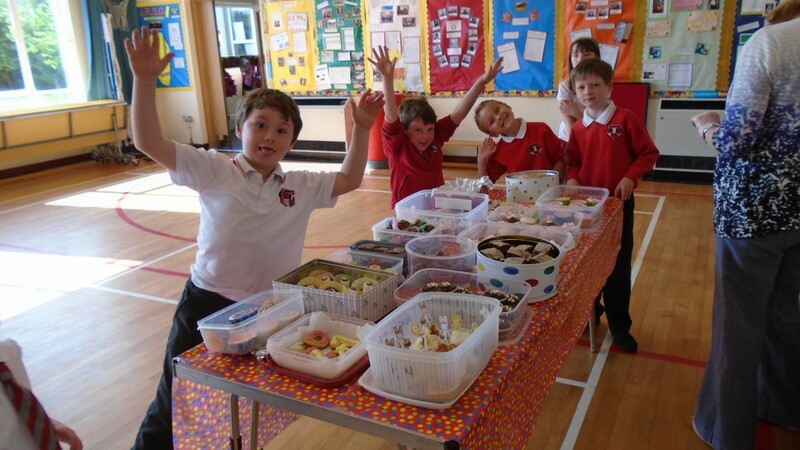 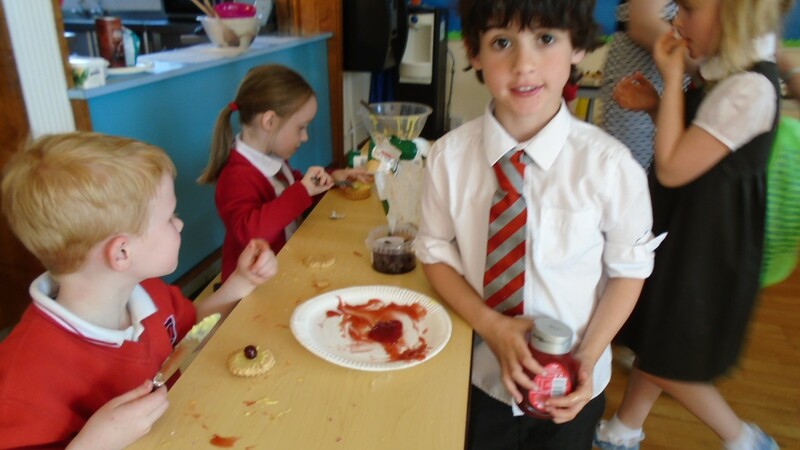 Primary one, two and three would like to thank everyone for supporting our bake sale last week. 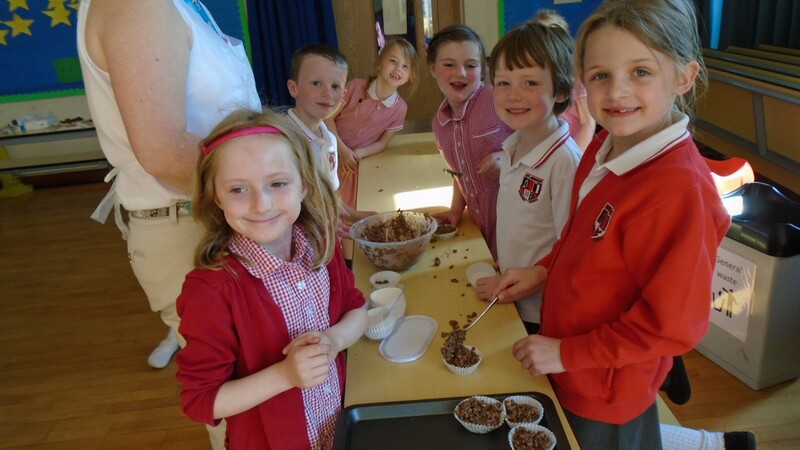 We raised the fantastic amount of £60 which we are going to donate to UNICEF. 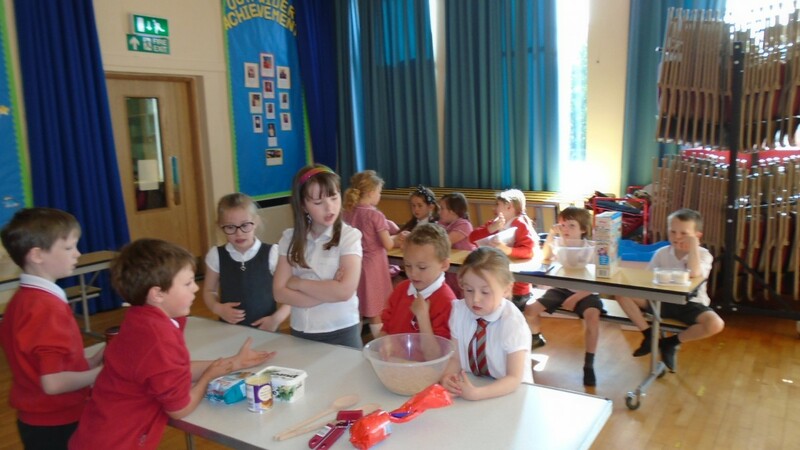 We had great fun making and selling cakes. 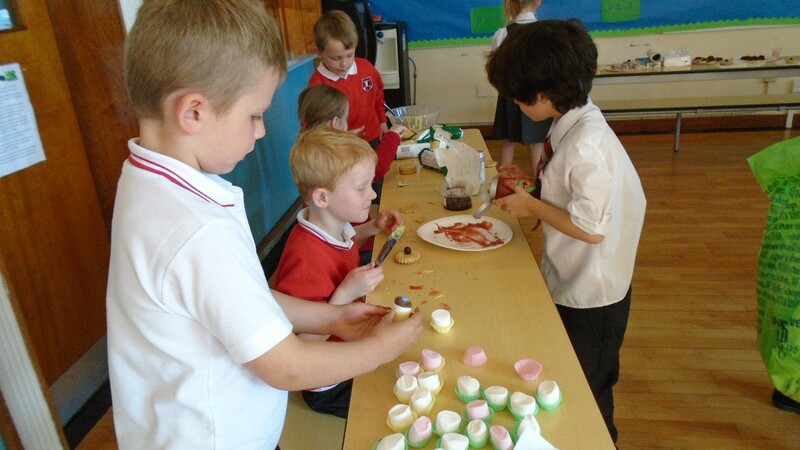 Thank you also to all the mums and dads who kindly supported this event. 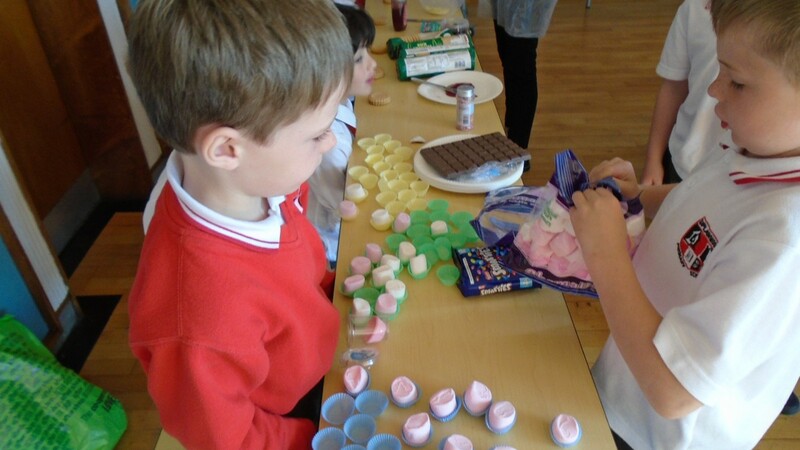 Previous PostUplawmoor Gala Day Design CompetitionNext PostHealth week gets off to Great Start!